Iowa Railroads And Railfanning In "The Hawkeye State"
Iowa railroads are known for traveling through flat, open countryside and farmland as far as the eye can see. 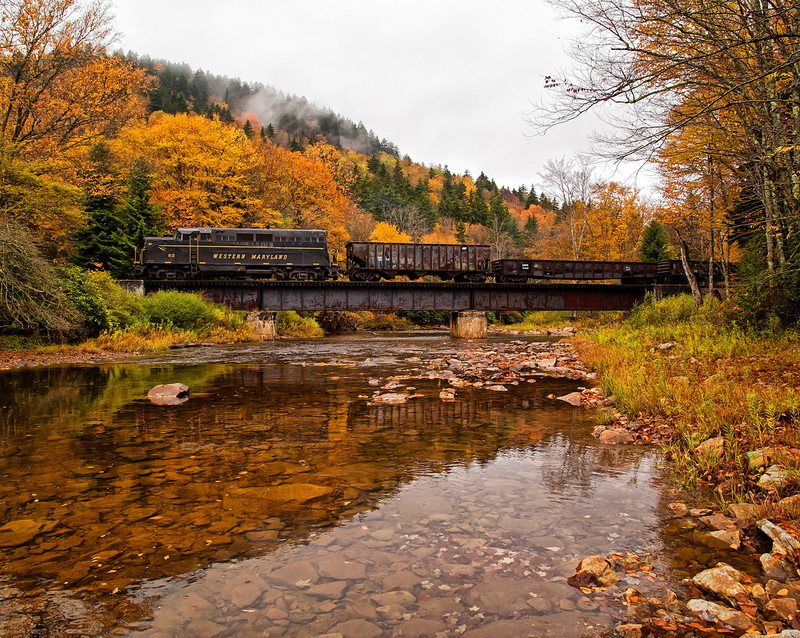 The state, rich in railroad history, and even today is home to several important main lines, particularly those heading east and west. 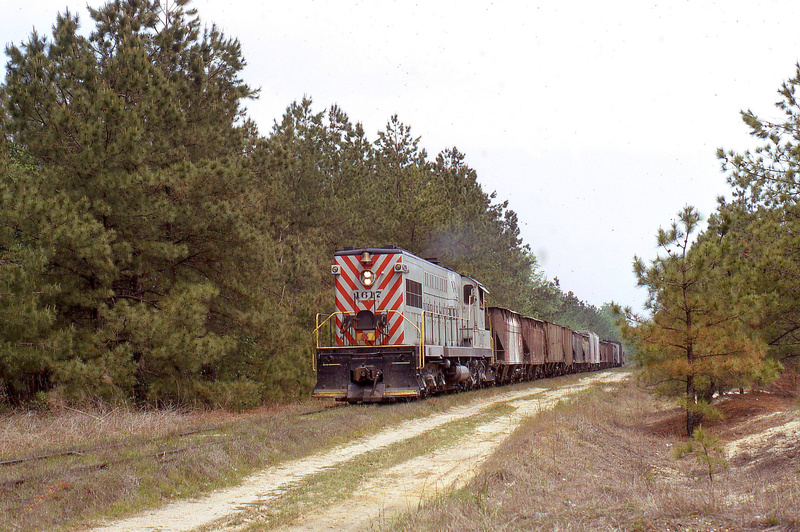 Historically, the state's importance to railroads has been its strong base in agriculture. This could be witnessed by the amount of branch and secondary lines once sprawling all across the state during the early and mid-20th century. 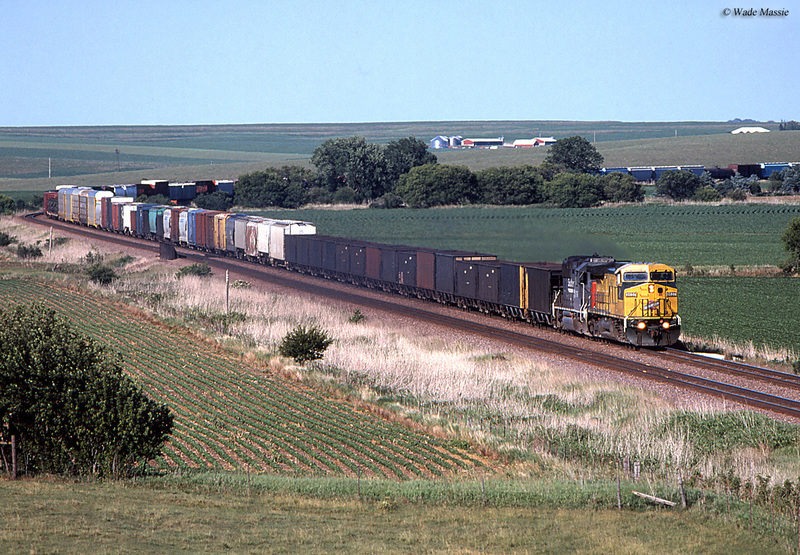 Unfortunately, Iowa has also shown what can happen when farms stopped relying so heavily on moving their products by rail as the state has lost significant trackage since it peaked during the 1920s. 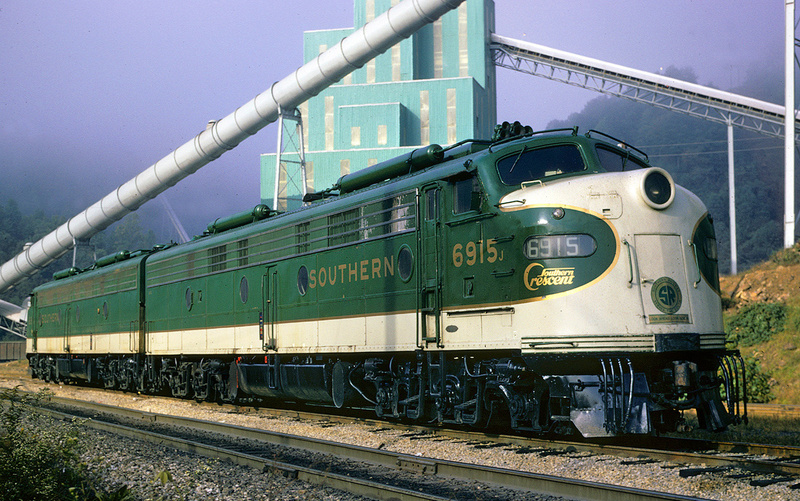 In any event, along with the state's nearly 4,000 miles of operating railroads it is also home to several museums and excursion trains. In all, the Hawkeye State offers a little of everything! 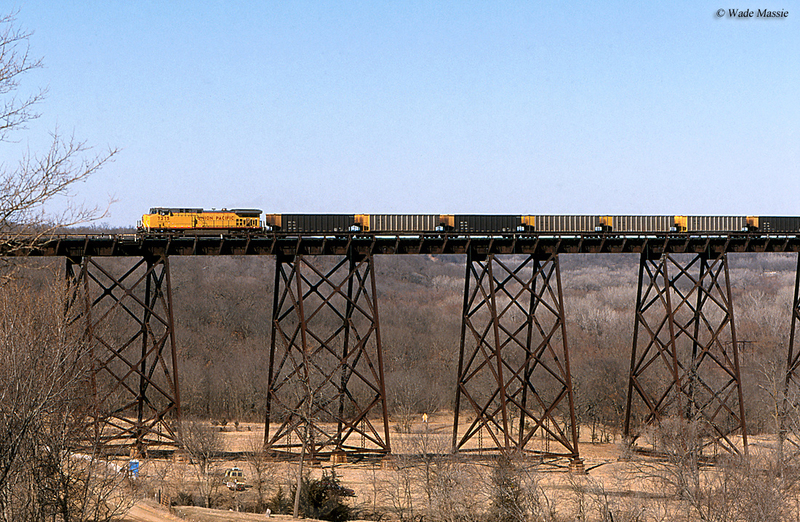 The state's railroads begin in 1853 when the Mississippi & Missouri was chartered to build a line between Davenport, Iowa City, and Muscatin which was completed in 1855. 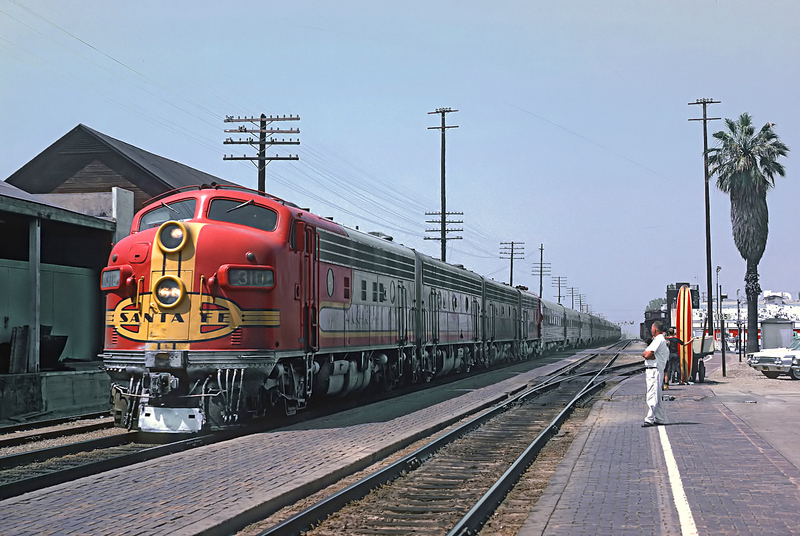 While this railroad would become part of the now-classic Chicago, Rock Island & Pacific system it has a much more significant footnote in history. When a steamboat hit its Government Bridge across the Mississippi River (the first such structure to cross the body of water when it opened in 1856) the steamboat company sued the railroad to have it removed as a hazard to water traffic. The M&M hired attorney Abraham Lincoln to defend them. The case eventually went to the Supreme Court which ruled in the railroad's favor in 1862. 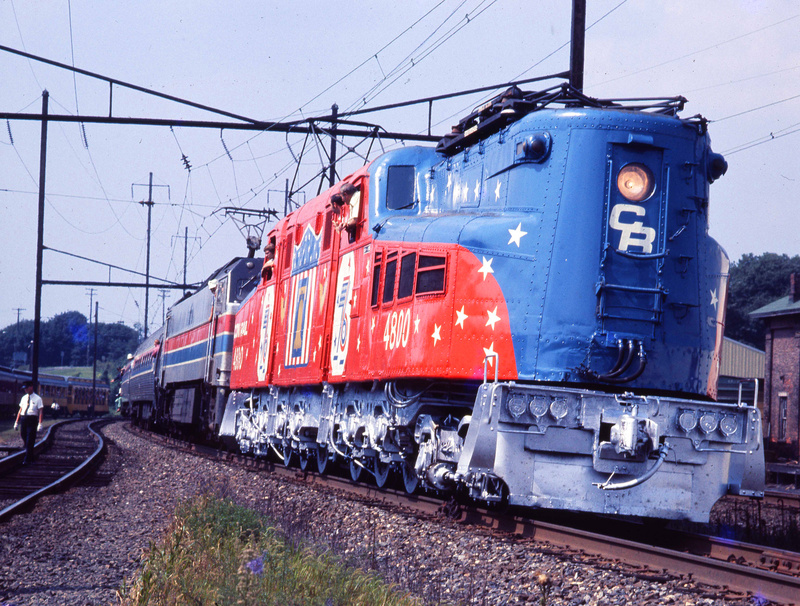 In any event, following the opening of the M&M Iowa would be home to most of the west's and Midwest's best-remembered classic railroads from the Rock Island and Milwaukee Road to the Chicago & North Western Railway and Chicago, Burlington & Quincy Railroad. 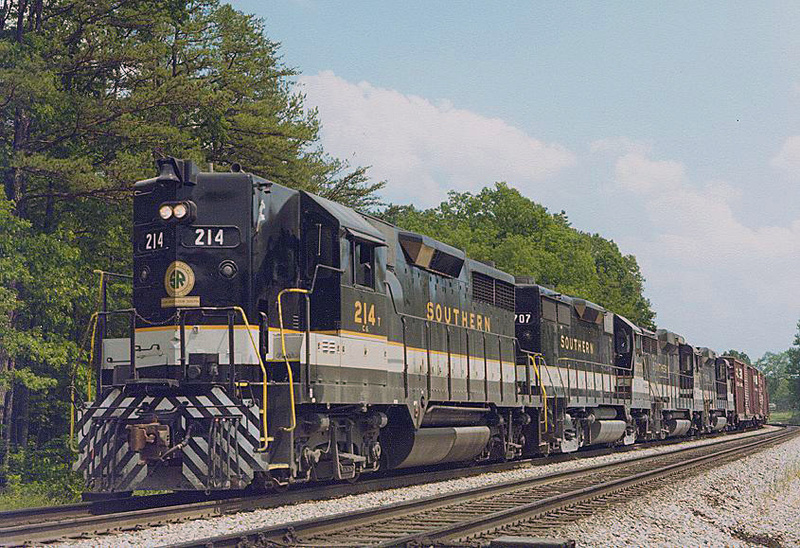 Others include the Santa Fe (whose Transcon line clips the southeastern corner of the state for 17 miles), Illinois Central, Chicago Great Western Railway, and the Wabash Railroad. 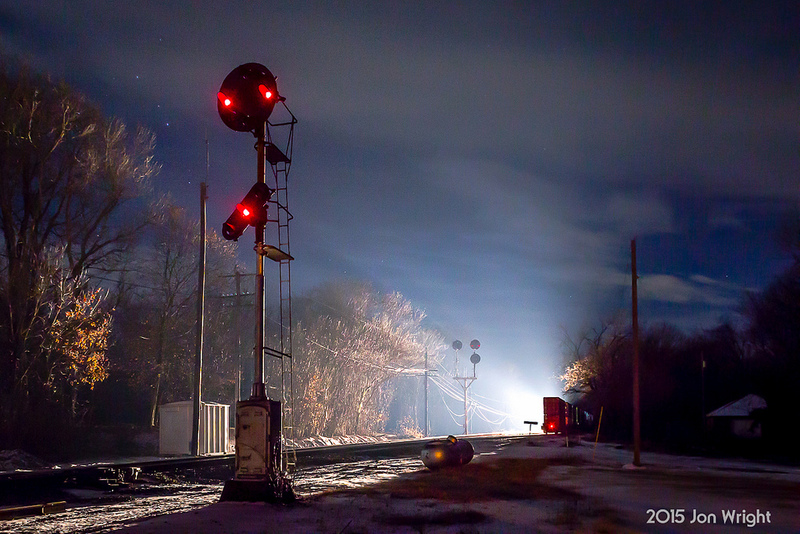 With so many classic railroads once dotting the state, and its sprawling web of agricultural branch lines, it is not surprising that Iowa ranked near the top in terms of rail mileage. 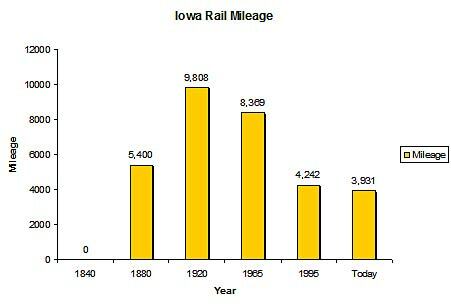 While today it carries just 40% of its original railroad infrastructure, Iowa is still home to several important rail lines. 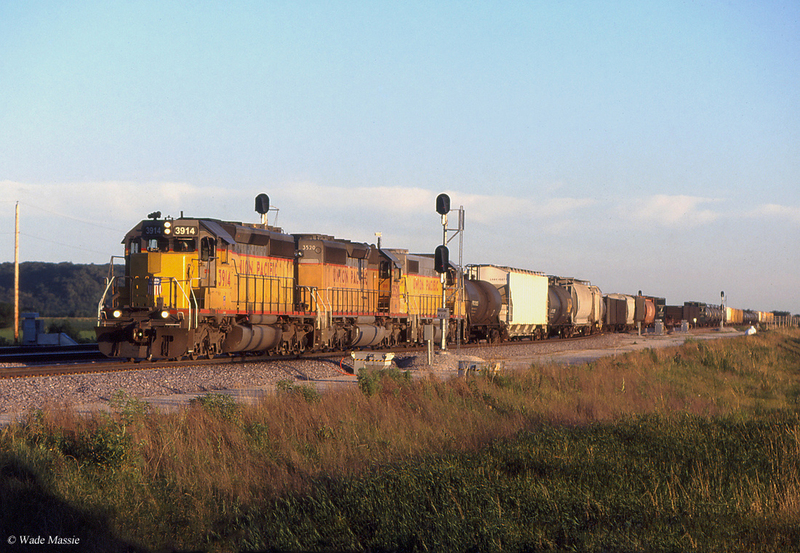 Today, Iowa's trackage is mostly operated by Class Is; BNSF Railway, Union Pacific and Canadian National. 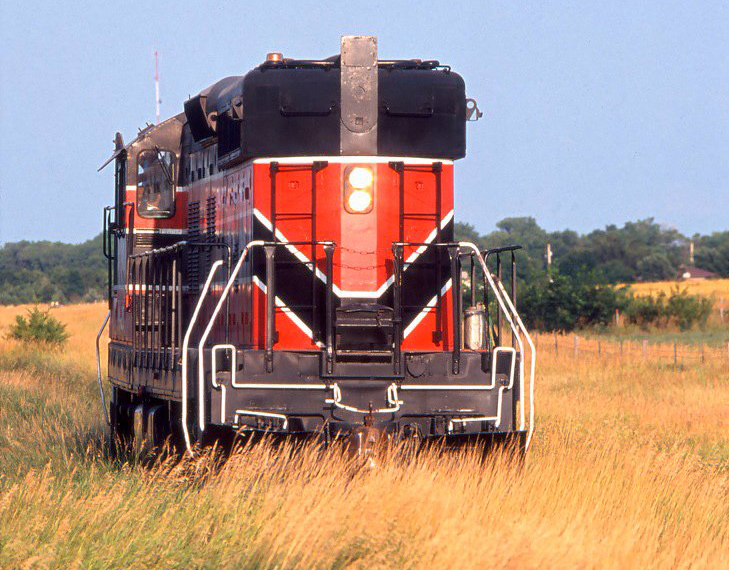 The rest of the Hawkeye State's rail network is operated by regional Iowa Interstate (whose livery is inspired by the University's of Iowa and Iowa State although it also retained rights to use the Rock Island's former shield logo) as well as shortlines Burlington Junction Railway, Appanoose County Community Railroad, the historic Cedar Rapids & Iowa City Railway, D&I Railroad, interurban Iowa Traction Railroad, Keokuk Junction Railway, and Iowa Northern Railway. 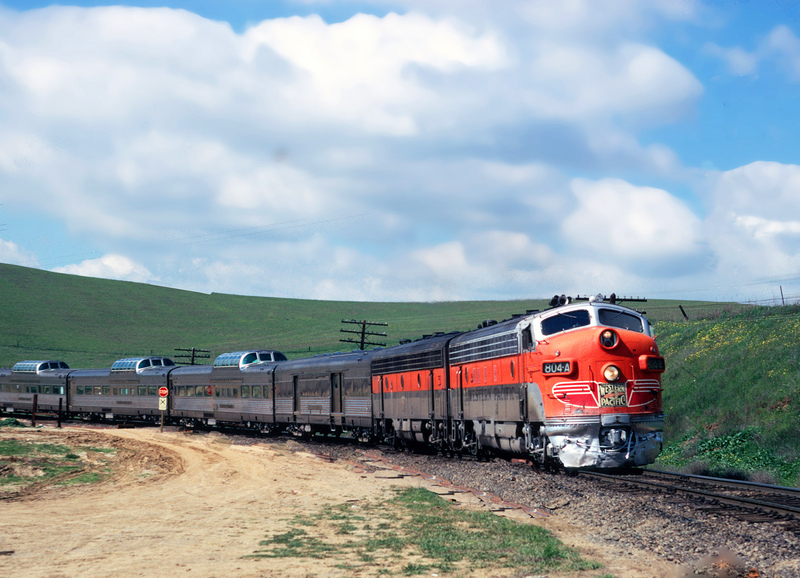 While the Rocket, City, and Hiawatha passenger fleets may no longer operate through Iowa, Amtrak does dispatch its California Zephyr and Southwest Chief through the state. 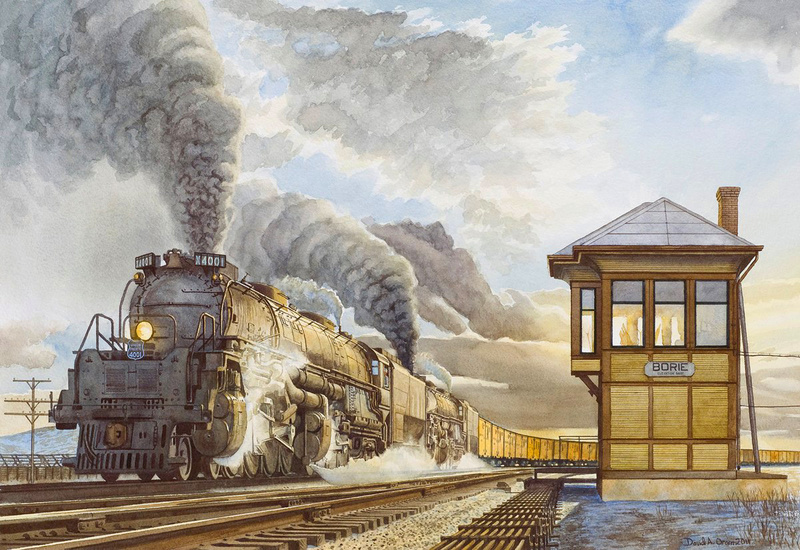 Passenger and freight trains aside, Iowa railroads are also home to a number of tourist lines and railroad museums, the most famous of which is likely the Union Pacific's own, the Union Pacific Railroad Museum based in Council Bluffs (it alone, is worth the trip to see!). 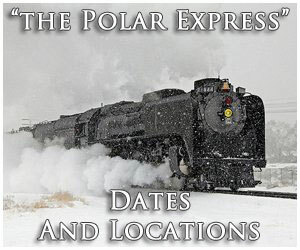 Others include the Milwaukee Road Shops Historic District, Boone & Scenic Valley Railroad, Delmar Depot Museum, Hobo Museum, Midwest Central Railroad, Rails West Railroad Museum, Trainland USA, and the Hub City Heritage Corporation. 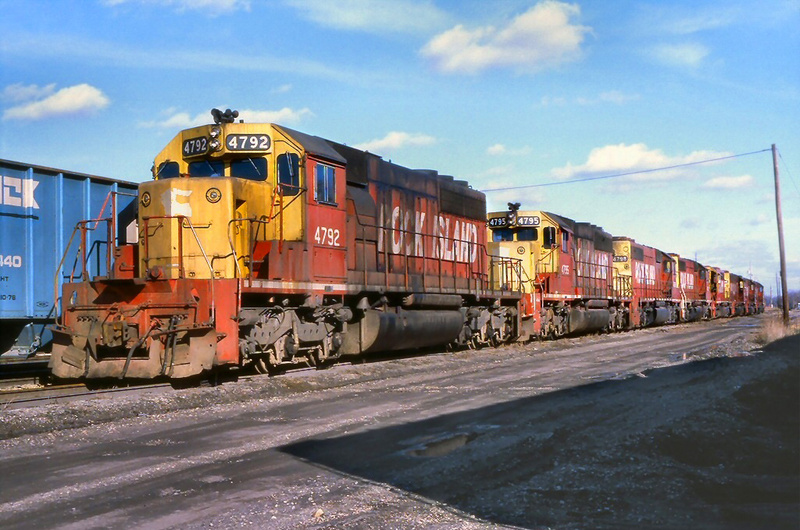 Finally, don't forget about the company Rail Merchants International, a dealer in used railroad equipment for sale to the general public, which is based in Iowa. 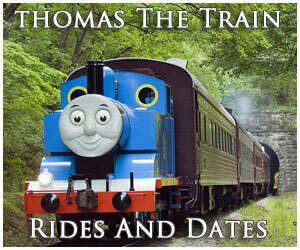 If you have the resources you can own your own boxcar or caboose!